Welcome to the YouthRoots team, Vy! Vy is YouthRoots’ communication intern. 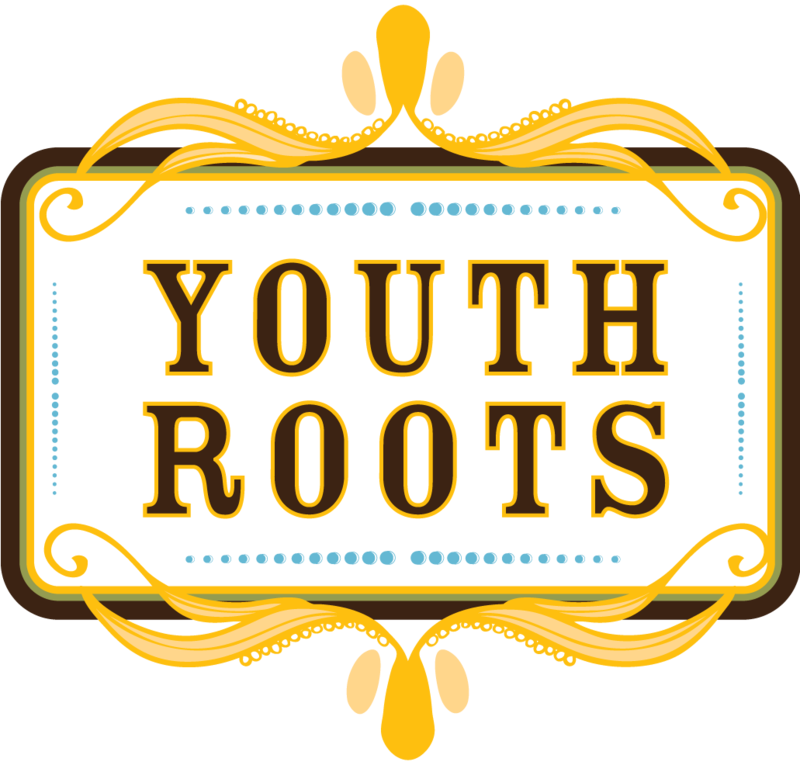 He will be busy updating our social media sites to make sure that everything is kept up to date and that YouthRoots’ message is heard loud and clear. 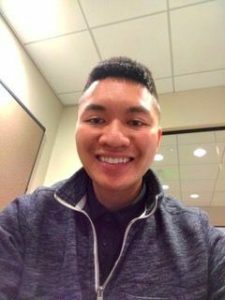 Vy is currently working towards a Bachelor’s degree in Communications and Psychology from the University of Colorado Denver with the hopes of graduating in Fall 17. Vy has a passion for helping high school students achieve their goals and dreams. He also works for Upward Bound which is a program that helps first generation bound college students reach higher education. By interning at YouthRoots, he hopes to gain more experience in creating visual content for social media use in addition to helping as many high school students as he can. In his free time, when he is not studying, Vy enjoys relaxing with his girlfriend and cruising around on his longboard. He is also a huge sports fan and an avid sneaker collector.